The latest TWRP 3.2.2 for Galaxy A6 (a6lte) is now available to download from an unofficial build. 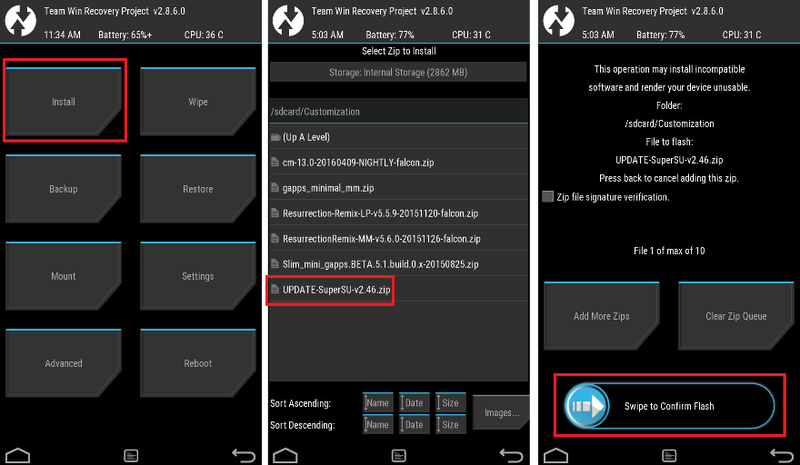 On this Galaxy A6 TWRP recovery guide, you will find the TWRP 3.2.2 Download for Galaxy A6 and a step by step guide to update/install TWRP 3.2.2 on Galaxy A6. INSTALLING TWRP ON Galaxy A6 MAY BRICK AND ERASE ALL THE DATA ON YOUR PHONE DURING THE PROCESS. Restart the Galaxy A6 phone into download mode in order to install TWRP for Galaxy A6 using the ODIN application. 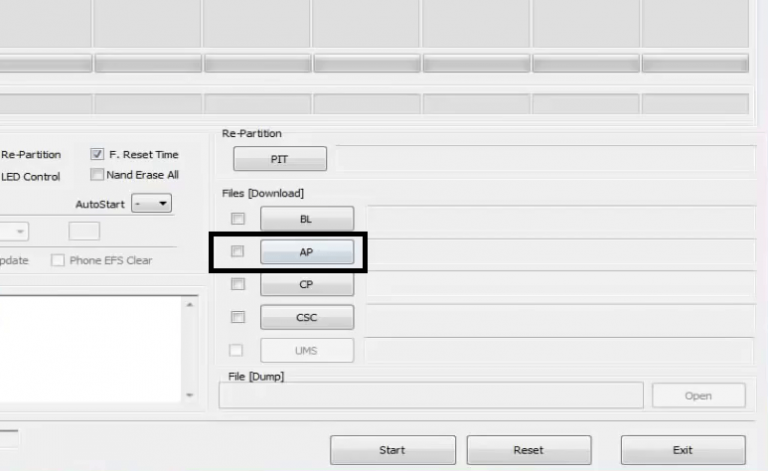 Select the appropriate options before flashing the twrp on Galaxy A6. Well, this isn’t it. You can install customized themes, sound mods, Xposed modules etc. after installing the TWRP on Galaxy A6. But before you can use the TWRP on Galaxy A6, you have to bypass the RMM lock. 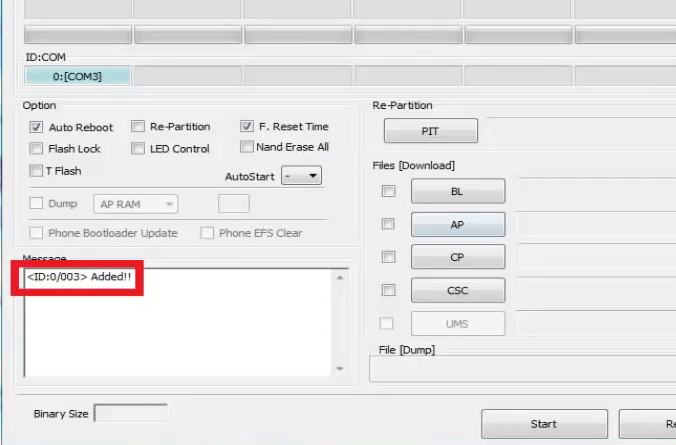 Follow the below step by step instructions to bypass RMM lock on Galaxy A6. Restart the Galaxy A6 to boot into TWRP recovery. Flash or install both the zip file on Galaxy A6, by Sliding the Swipe to Confirm Flash on TWRP screen. Wait for TWRP to flash the no-verity-opt-encrypt.zip file and RMM bypass zip file on Galaxy A6. Once the flashing is done just reboot your device. Profit!!! You should now have a fully featured TWRP on Galaxy A6. 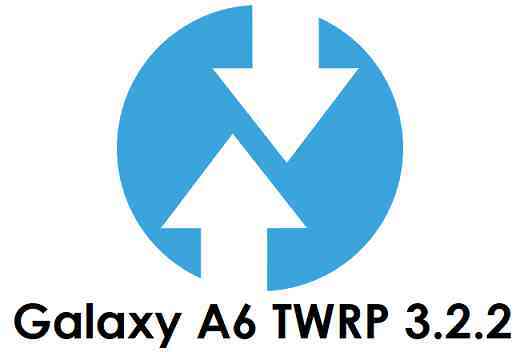 If you face any problems on this guide to install TWRP 3.2.2 for Galaxy A6 then, you can login and reply here. Either me or some other user on this forum will revert back to your query as soon as possible. Stay tuned or Subscribe to the Galaxy A6 (a6lte) forum For other Android Custom ROMs, LineageOS ROMs, and all other device specific topics.